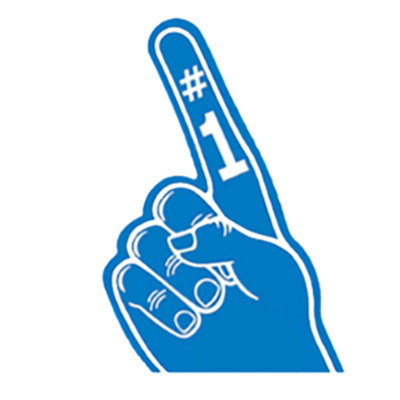 We’re pumped about M-PACT and being #1 - Weihe Engineers, Inc. The M-Pact Show is the largest show in the Midwest for energy and convenience store supply chain leaders. If you’re in Indianapolis for the show on March 27th and 28th, stop and get to know Weihe Engineers at Booth 1638. Having completed land survey as well as civil – site engineering design on over 178 c-stores across the Midwest, it’s easy to see why we’ve been named “top consultant” by our clients. We’re pumped about being #1 and our role in the growth of this exciting industry. When planning for your future stores, start with Weihe Engineers. Our full-service, one-stop approach begins with site assessments, feasibility studies, surveys (drone, boundary, topographic), land planning on through to complete design services including civil / site engineering and landscape architecture. Everything you need to accelerate your development, protect your brand and provide your customers with the experience you want them to have. As civil-site consultants, we think and design outside the box (the store itself). So, we look at each project from multiple perspectives. One being the developer’s/owner’s perspective… knowing the sooner we can open your store to 1000+ customers per day, the sooner the revenue impact to your company. Another perspective is that of your customers. We fully understand their experience with your brand starts the moment they pull off the road. And, we are also familiar with the local jurisdictional requirements, processes, and people to get approval.